Houston PetTalk Debuts COUPON BOOK!! Houston PetTalk Magazine is launching our fist Coupon Book that is full of valuable discounts on the best services and products Houston has to offer! This coupon book will debut at the Reliant Dog Show, July 18 & 19 so be sure to stop by our booth and grab one while they last. The coupons will also be distributed at other major pet events throughout the fall as supplies last. These special offers and discounts will allow you to try some new products or services and introduce you to additional pet resources. Coupons will include discounts for daycare, boarding, grooming, pet sitting, supplies and much more!! 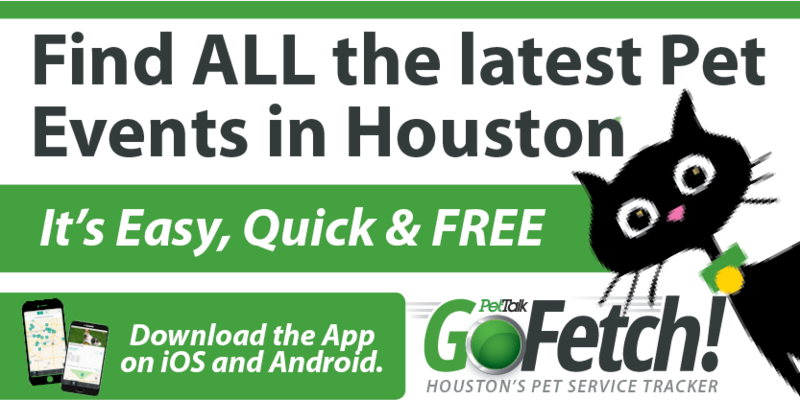 If you are a business that would like to advertise in the Coupon Book, please email cparker@houstonpettalk.com for information.